Woo! 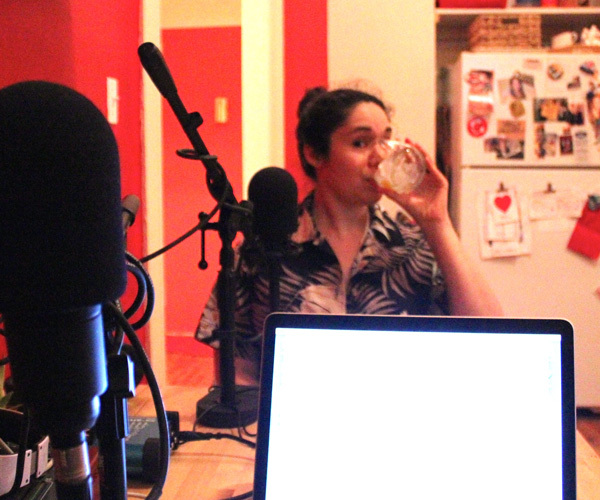 Y’all, it’s me, my new fave Hawaiian Shirt and The Other White Negroni at Smock Podcasting for the show Strong Takes! That’s right, I’m on a podcast! (Episode 10 – Dani DeLuna) A very nice dude named Corey Smock interviewed me and asked me all sorts of questions about being a Home Bar Girl. I brought a drink for us to share called The Other White Negroni and we chatted about various topics. It was loads of fun and Corey is the nicest man in the world, so head over to iTunes and check it out! If Corey liked it, I’m sure y’all are going to love The Other White Negroni. (Corey used to be a bartender and he knows what’s up.) The inspiration for this drink is my total obsession with White Negronis aka, Negroni Bianco. 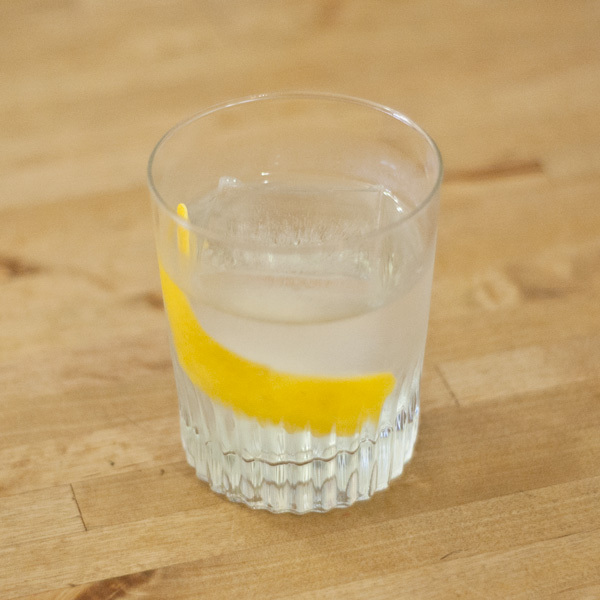 I actually have an entire post dedicated to several White Negroni Variations and since then I’ve probably created five or six more. 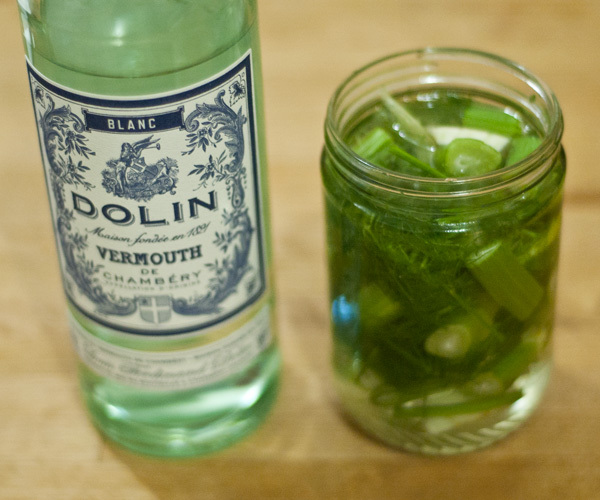 For this particular cocktail, I used Fennel infused Dolin Blanc cause it’s divine. Roughly chop Fennel Bulb and combine in jar, stirring every hour or so. Infuse for around 5.5 hrs, then fine strain. Combine ingredients over ice and stir. Strain into Double Rocks glass over ice. Express Lemon peel and garnish. Damn. 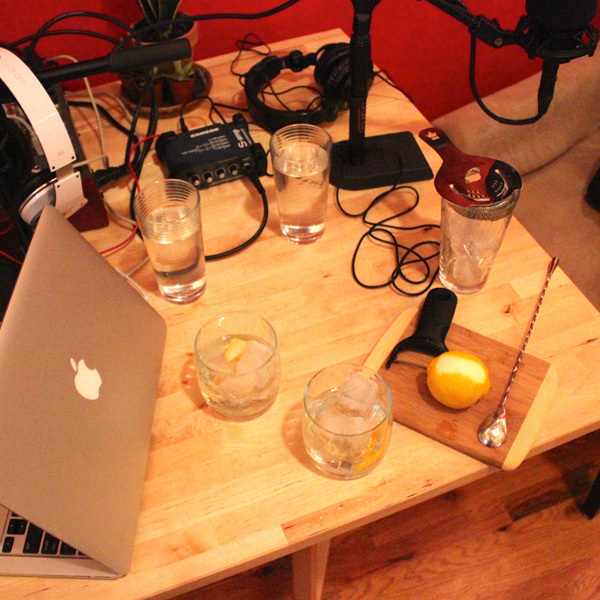 I cannot get enough of these Negroni Bianco and I cannot tell you how excited I am to be on this episode of Strong Takes!